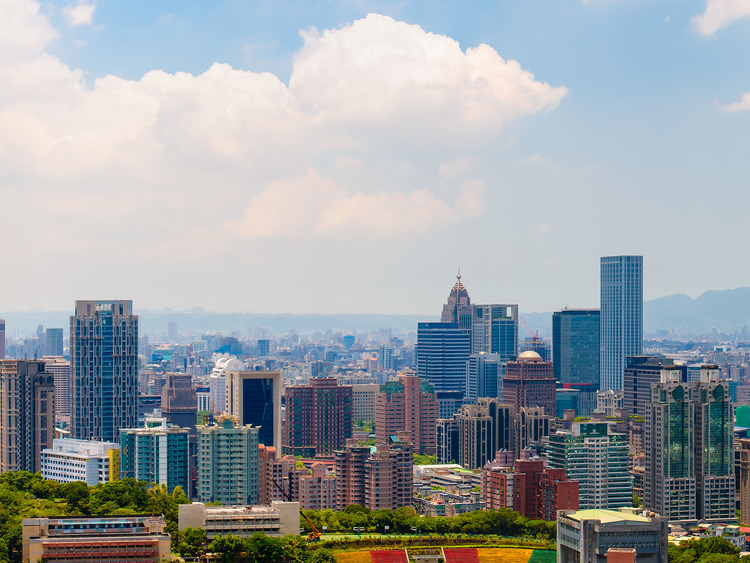 • A short transfer takes us to the city of Taipei, one of the most modern capitals in all central-eastern Asia where the new contrasts with the old in a mysteriously harmonic way. • We start with the magnificent Lungshan temple, an ancient sanctuary dedicated to Guanyin, female personification of mercy for Buddhists, as well as to other deities including Taoist ones. • The temple is *finely decorated with wooden carvings, gilded incisions and Chinese dragon statues complete with poems, verses and lyrics adding literary value on top of the religious and artistic one. • We then move on to the National Taiwan Democracy Memorial Hall dedicated to Chiang Kai-Shek and a symbol of Taipei. The white marble building has a bright blue roof and is surrounded by gardens and lakes in the typical Chinese style. It is home to the National Theatre and a concert hall where many international artists have performed. • We continue the tour to discover the city’s history and tradition with the Taiwan Handicraft Promotion Centre, a non-profit organisation dedicated to the development and promotion of handicrafts in Taiwan. • The association was founded in 1957 and also manages a large commercial space where we can purchase skilfully crafter objects. The over 20,000 items on sale include furnishings, artwork, jewellery, ceramic objects and souvenirs: we are truly spoilt for choice as we indulge in some shopping! • Before heading back to the ship, we stop for photos at Taipei 101, one of the tallest skyscrapers in the world measuring 508 metres and clearly inspired by traditional architecture. Despite being extremely modern, in fact, the tower resembles a bamboo cane and is made up of eight sections as eight is a lucky number in Chinese culture.